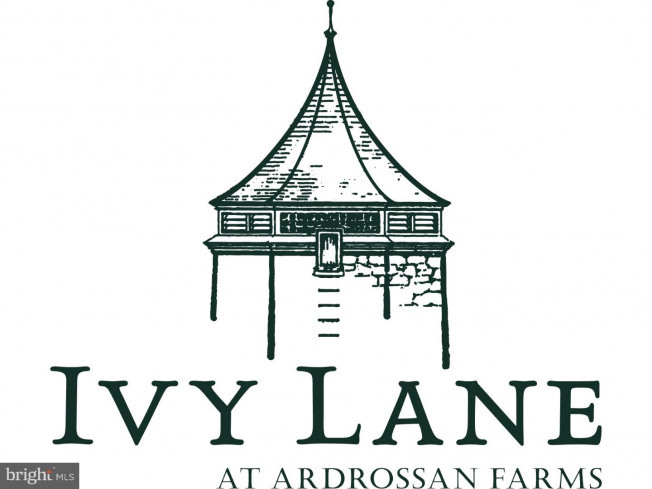 INTRODUCING Ivy Lane at Ardrossan Farms by Pohlig Builders! 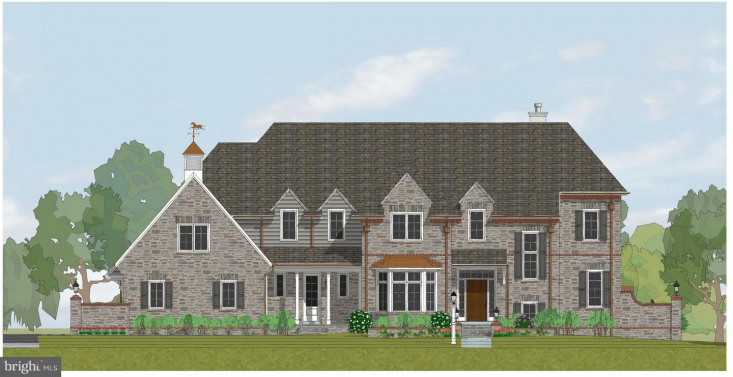 Ivy Lane offers 15 new custom homes on one of the most sought-after pieces of land on the Main Line. Don't miss out on this very rare opportunity to own a piece of the Ardrossan legacy! 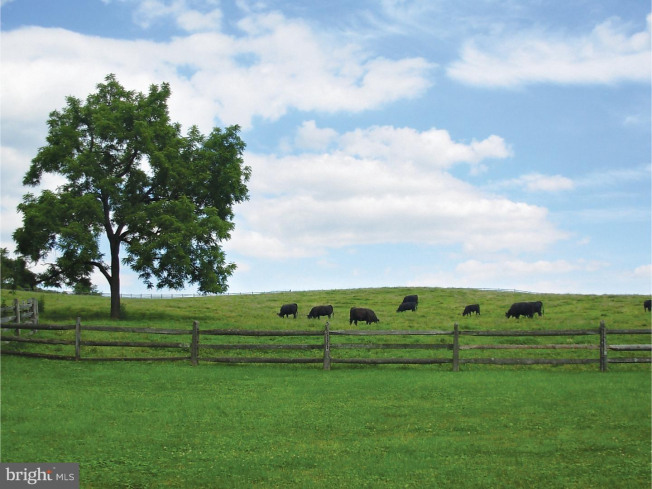 Customize your dream home with the well-respected Pohlig Builders. Choose from one of their Portfolio Floor Plans or simply come with ideas and team up with one of their local architects. 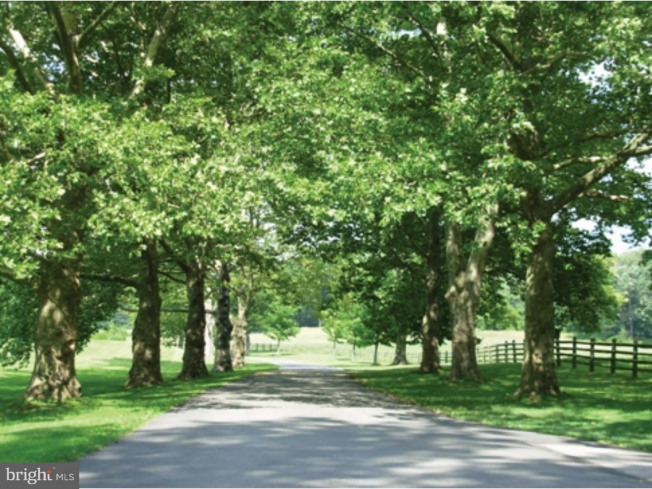 Homes will be strategically placed on the 3/4 acre lots that back up to open space with large swatches of mature trees and incredible view-sheds. 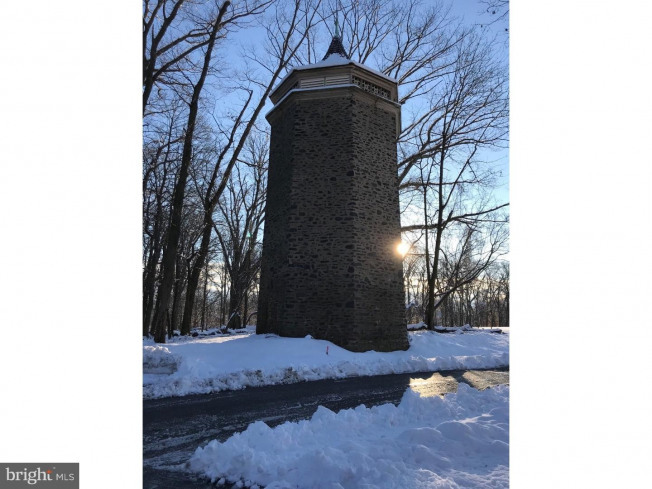 Located just off Newtown Road at the notable stone water tower, the enclave neighborhood of Ivy Lane is set apart with a unique streetscape including brick-paver sidewalks, cobblestone curbs, vintage streetlights, street trees, post lights, and front walks. 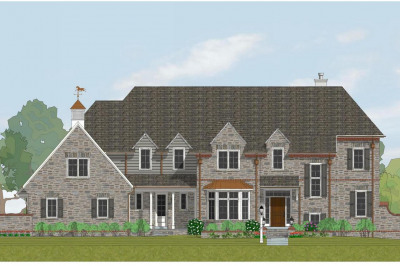 Base prices starting at $2.245 million for the Brighton floor plan. Lot premiums will apply.  Photos and elevations may show optional features not included at Base Price.